Scarlett Johansson will also serve as host on March 11. Saturday Night Live has announced that Father John Misty and Lorde will serve as the show's next musical guests. Father John Misty will perform on the March 4 show, hosted by Octavia Spencer, while Lorde is scheduled to perform on March 11 during an episode hosted by Scarlett Johansson. 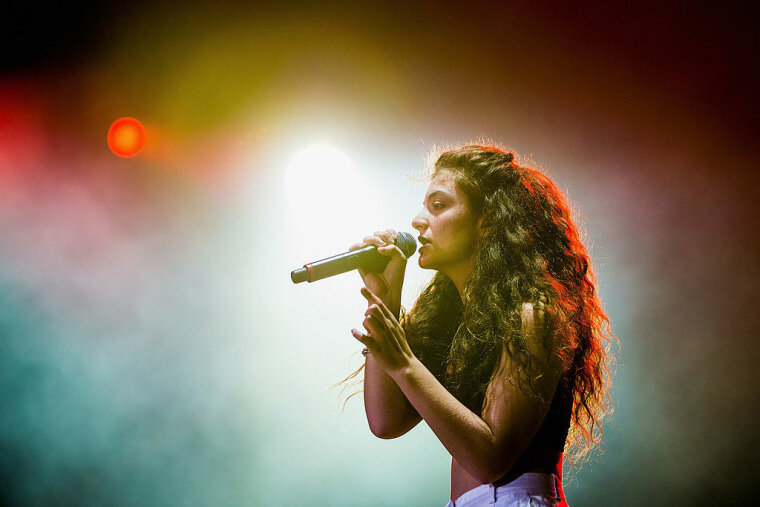 Lorde recently gave an update on the long-awaited follow-up to her debut album, Pure Heroine. "I just need to keep working a while longer to make it as good as it can be. You'll have to hold on," She wrote in a Facebook post. "The big day is not tomorrow, or even next month realistically, but soon."